In this post, we are going to see How to boot with an old kernel in RHEL4,5,6/CentOS Operating systems. RedHat Operating System uses GRUB boot loader as default one globally. We can boot update the kernel using Yum/ RPM Package management like other package upgrades which we are doing. Use the below command to know which boot loader installed on your OS. /boot/grub/grub.conf is the grub configuration file. In this, we can see Default will be 0. From this, we can understand OS will read by the default top kernel. Whenever we are upgrading the kernel that will be coming up and considered as 0 and old kernel will be marked as 1. So, We should change the number from “0” to “1” on below line of /boot/grub/grub.conf file using vi editor and save it. We done the needed configuration change to boot the OS with an old kernel. On the next boot it will take effect. Using below command reboot the system and then check whether its booting with old kernel or new one. 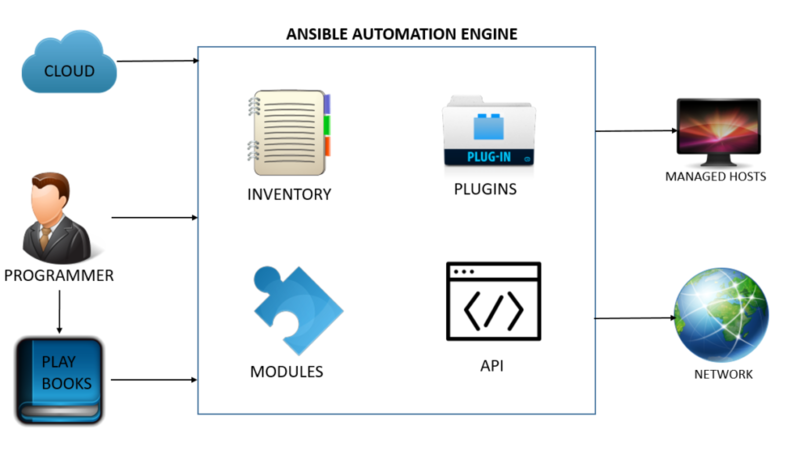 we are going to see the Architecture of Ansible in this post. Communication established between control node(Server) and Managed hosts(Client machines) using SSH Protocol. A normal user will be sufficient for communication between Control and Managed hosts. A normal user can able to perform a few tasks but for other tasks, we need administrators user or other users who have sudo access to perfom that tasks. This will explain how the ansible working and what are all the things contains as architecture. As we can see the above diagram ansible automation engine will interact directly with the person who writes playbooks to do tasks. It also interacts with the cloud(public/private) directly. Basically its CMDB(Configuration Management Data Base). Inventory will contain the List of Host or IP Address of Host/ Wildcards where we are going to do automation tasks using ansible. We can specify the different inventory path using -i option. Ansible has more 1000 readymade playbooks in it and we should use those modules in paybooks to do automation tasks. Modules will be copied from Control node to managed hosts while executing the tasks and it will run the program based on playbook and Module then will give back us the output. Also, the user can create custom playbooks based on their needs. We should mention the modules in playbooks and modules will be directly executed in remote hosts through playbooks and will get the output. 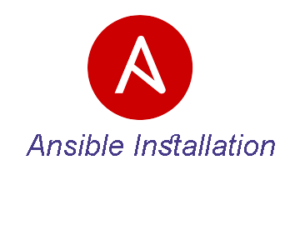 Ansible uses API as transport for Cloud services. Plugins will enhance the features ansible. Plugins will allow executing the task on build stat. Its a piece of code. Using ansible we can automate the tasks on different types of network. How to clear UDID mismatch in VCS Cluster(online thinrclm udid_mismatch)? In this post, we are going to see How to clear UDID mismatch in VCS Cluster(online thinrclm udid_mismatch)? 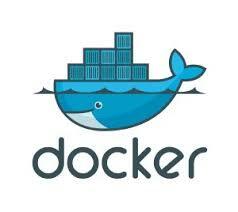 We are doing this activity in VCS 3 node cluster with Linux environment. In VCS Cluster udid_mismtach might lead to disk failures. Verify the fencing disks using “vxdisk -l alldgs list | grep udid” command to know whether it’s having udid_mismatch or not. Using that command we came to know all the three fencing disks has udid_mismatch. Verify the all 3 disks udid and udid_asl values are different or not. Using below command we found that, udid & udid_mismatch values are different. All the fencing keys are looking good on the coordinator disks. Finally, command to clear the udid_mismatch flag from all 3 fencing disks. Confirm udid_mismatch has been cleared or not using the below command.